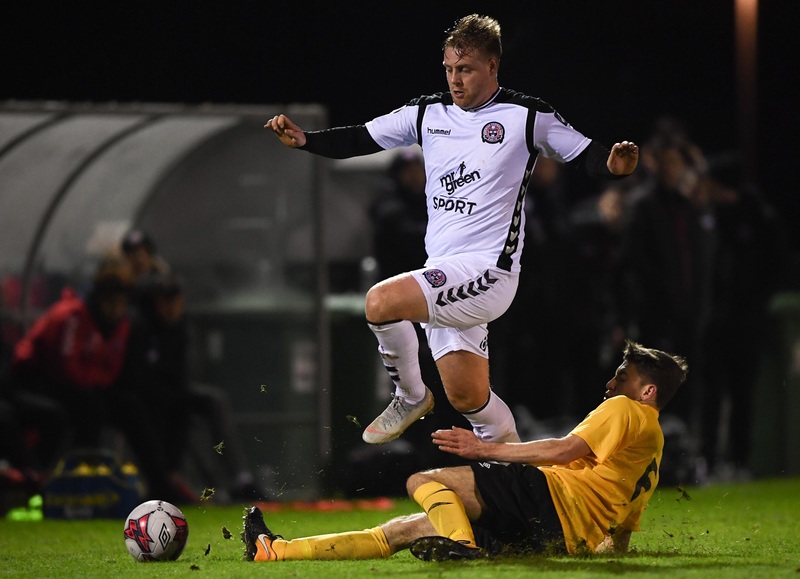 Bohemians are delighted to announce the signing of striker Sam Byrne. The former Manchester United, Everton and Ireland U21 striker joins on a free transfer from Dundalk. The 23-year-old signs after a month on trial at the club and having scored the final goal – from the penalty spot – in last night’s 4-0 pre-season friendly win against Longford Town. Manager Keith Long, who has known Byrne since his schoolboy days at St Joseph’s Boys, said: “Sam is a player who I have known for many years.